Valentine’s Day is fast approaching, and that means we all want to show our better half how much we love them. Buying your significant other a unique gift is always a romantic gesture. It shows love, affection, effort, and appreciation. Rings, necklaces, and other luxurious trinkets are timeless gifts, but Valentine’s Day is a time for surprises. Give your partner a gift so unexpected that they’ll cherish it for a long time. 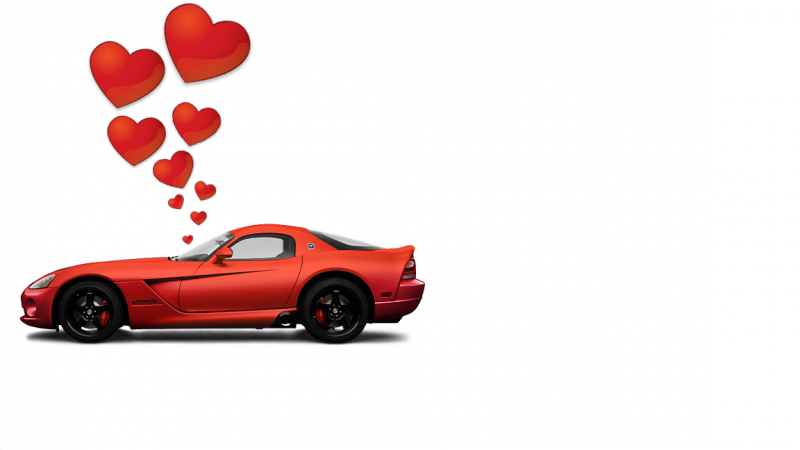 Keep the love alive and surprise your sweetheart with the gift of car! Go on date nights, road trips, or cruise along the coast in a brand, new car. While buying a car can cost a lot of money, you don’t have to worry about ruining your credit to please your loved one this Valentine’s Day. Get your loved one a used car that’s in great condition. If you’re in a tight budget but want to impress your significant other, buying a used car may be the best option for you. Repokar offers you a great opportunity to find the right car at the right budget by having the ability to bid on cars. At Repokar, you will find high-end vehicles, sedans, or premium sports cars. You can easily bid on cars because Repokar has a unique live auction feature. Repokar’s live auction feature will help you stay on top of your car search in time for Valentine’s Day. What’s more amazing is that you’re transacting in a highly secured platform that protects you from unwanted threats such as fraud or other online schemes. Repokar offers you the pre- and post-sale inspections to ensure the quality of the used car you’re buying. To bid on cars faster, you can choose the amount of money you would like to spend. All you have to do is enter the dollar amount, click the bid now button, and start bidding on used cars you like immediately. Keep the faith! Bid on cars you think your partner will love!